BUNDABERG Mayor Jack Dempsey is seeing stars and stripes over the potential for US Navy ships to use the Port of Bundaberg as a refuelling station. Cr Demspey welcomed the announcement that Queensland Premier Annastacia Palaszczuk and representatives from the US Navy had signed a statement of co-operation to work towards the development of biofuels to fuel the US Navy's Green Fleet. 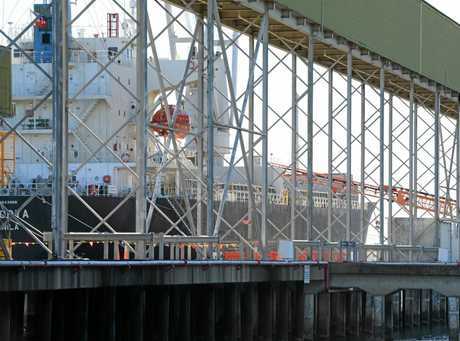 The agreement could involve the use of ports at Bundaberg, Mackay and Gladstone. 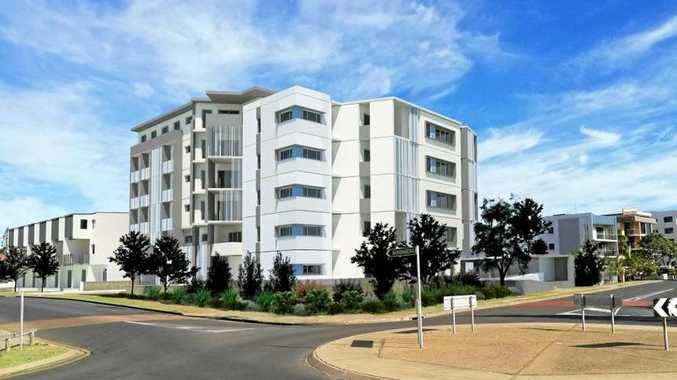 "The potential that emanates from this announcement may well create ripples that becomes a tidal wave of economic growth for the Bundaberg region," said Cr Dempsey. 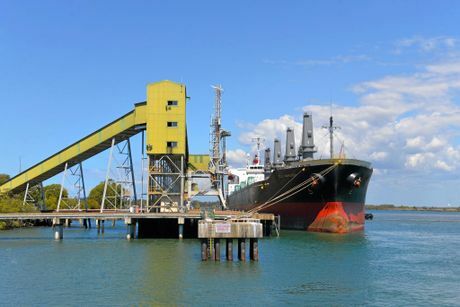 "Council would certainly embrace any opportunity that has the potential to expand the current capacity of the Port of Bundaberg and that would create new industry for our region. Cr Dempsey said the council would work with the State Government and Gladstone Ports Corporation to explore the potential for our region to engage in biofuel production. 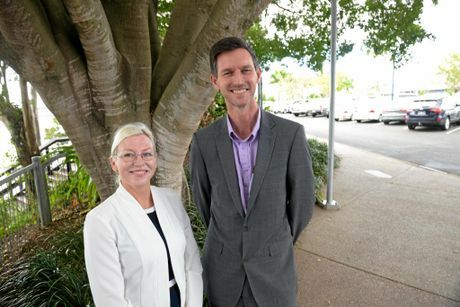 "Council is aware of a number of private organisations that are looking to produce biofuels in our region and a market such as the Australian and US Navies may be just the thing to underpin their business case so we support the Queensland Government on this announcement," he said. "This initiative has the potential to strengthen our regional economy not only through the development of a new industry but by bolstering our agricultural sector, which could be involved in the production of biofuels such as ethanol." BUNDABERG Business economic consultant Neil McPhillips says a refuelling station based in Bundaberg for the US Navy would bring about an economic boost for the region. Mr McPhillips said the Gladstone Ports Corporation and Bundaberg Regional Council had previously developed a comprehensive discussion paper analysing the viability establishing a naval facility at the Port of Bundaberg. "These documents and further submissions have been presented to the Australian Government while they have been progressing 'Force Posture Reviews' for the Australian Defence Force," he said. Mr McPhillips said the potential for economic growth in the region was enormous. "Economically, I expect that refuelling stations such as these would have significant inputs to the local and regional community, not only through direct investment but also ongoing multiplier effects through service industries etc," he said. "I firmly believe this is an opportunity that we, as a region should at least pursue with the State Government, supporting Gladstone Ports Corporation - especially given the detailed analysis that has previously been performed." Mr McPhillips said any proposal would have to have incorporate Gladstone Ports Corporation's plans for the Port of Bundaberg. "There would be obvious issues to overcome, such as size of ships, draft required etc, but none of these issues are insurmountable." Queensland Canegrowers chairman Paul Schembri said it supported "anything that helps improve the value" and market opportunities for cane. However, he pointed out growers currently received no financial benefit if their cane was used in creating biofuels. While he said acquiring additional markets and demand for the cane may lead to change, he believed it would be "many years" away. THE US Navy's Great Green Fleet could help cement Queensland and potentially Bundaberg's future as a biofuel hub. 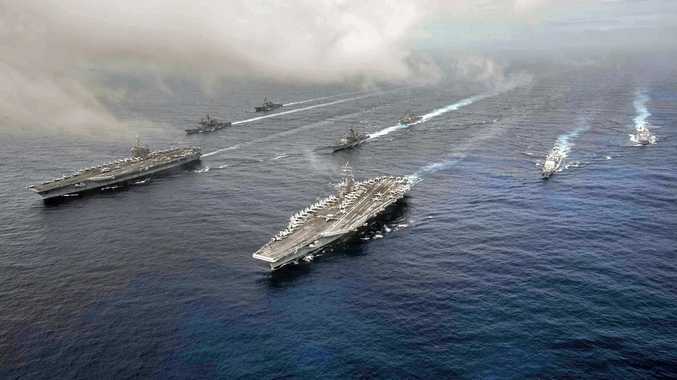 The Great Green Fleet, named as a homage to the Great White Fleet of the early 20th century, is a US Navy commitment to source 50% of fuel from renewable sources by 2020. US Deputy Under Secretary of the Navy Thomas Hicks says the signing on Wednesday of a statement of co-operation between the State Government and US Navy to work towards providing the American navy with alternative fuels, was "unique". 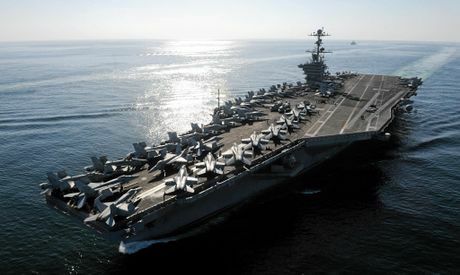 Mr Hicks said the US Navy would be open to using Queensland biofuel "as it became available". 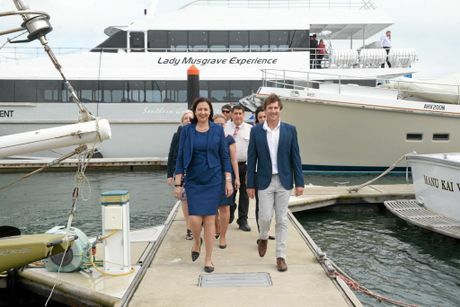 Ms Palaszczuk first discussed Queensland's role in the Great Green Fleet initiative at a meeting with Mr Hicks at the Pentagon in June last year. The Premier said Queensland was committed to establishing a biofuels industry and a deal with the US Navy would ensure its viability. "What the US Navy is saying very clearly to us is 'We need this supply, can you meet this supply in the future'," she said. "And that's what we are throwing everything at to make sure we can be that player." Member for Bundaberg Leanne Donaldson said the Bundaberg region could play an important part in setting the pace on biofuels. 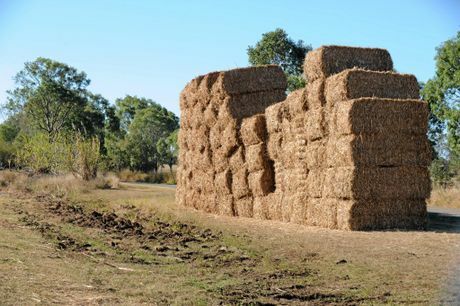 Southern Oil company is establishing a biofuels pilot plant in Gladstone and it has already identified 12 regional areas along the coast and inland where they expect, in future, to need primary processing plants to collect these recyclable and organic wastes. Bundaberg is one of those areas. "This is an exciting new opportunity for our region and our state," Ms Donaldson said. "As the minister for agriculture and the Member for Bundaberg, I am determined to work with the Premier (to) secure the jobs and investment on offer." Member for Hinkler Keith Pitt said any opportunity which had the potential to bring more tourists to our region and encourage more people to come and see our turtles and whales - meant more jobs. "If we can attract more investment to our area that also means more jobs," he said. On Sunday the Arleigh Burke-class guided-missile destroyer USS Stethem visited Sydney to promote the Great Green Fleet project. Destroyers employ a variety of fuel conservation methods, ranging from installing solid state LED light bulbs to operating the ship with one shaft trailing to minimise fuel consumption. "Maximising fuel economy increases our range and enables our Navy to be mission ready at a moment's notice," said Commander Doug Pegher, USS Stethem's commanding officer.